Robotics is a science that seeks to develop methodologies through which a machine (robot) equipped with suitable devices, can detect and actively interact in the environment in which it operates, performing specific tasks. It’s a discipline that finds its operational grounds in the market as a optimal substituite for activities otherwise tiring, repetitive, boring or too accurate to be performed uniquely by man. 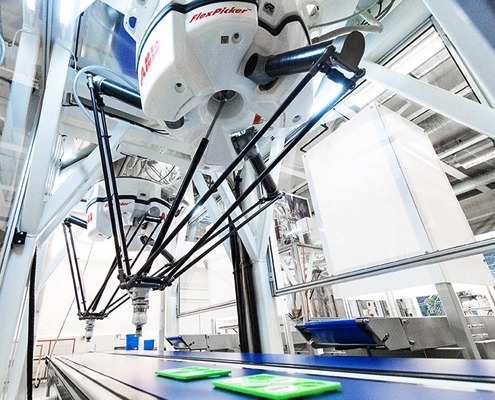 Already widely used with great success in other areas, robots are preparing to enter the world of the packaging and sorting of fruit and vegetables, greatly due to their speed in execution and above all to their versatility, providing top attentiveness when treating the product. The different types of robots available on the market have contributed in making this useful too now essential to all businesses, applicable to each department can be used for handling and assembly operations. 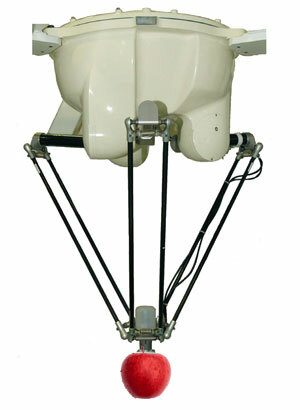 All types of robots can operate in stand-alone mode or with batteries, and can also work in a static or dynamic mode (tracking of the piece).